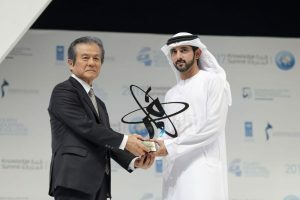 Former UTokyo President Komiyama Receives the Knowledge Award from the Emirate of Dubai - Friends of UTokyo, Inc.
Former University of Tokyo President Hiroshi Komiyama received the international prize “Mohammed Bin Rashid Al Maktoum Knowledge Award (Knowledge Award)” of the Emirate of Dubai, United Arab Emirates (UAE). 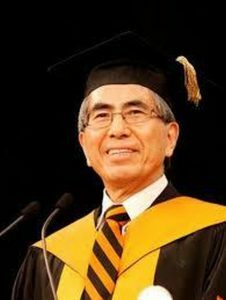 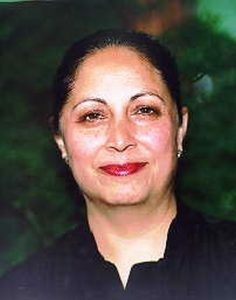 Founded in 2014, the prestigious prize recognizes the contributions to education, science, research and development, and leadership. 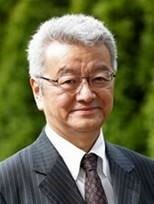 This is a reprint of an article by Tokyo University Public Relations Office. 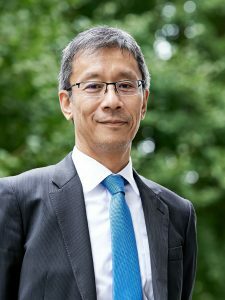 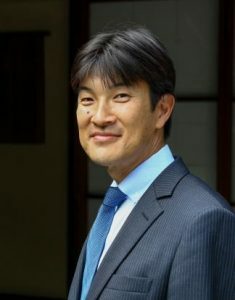 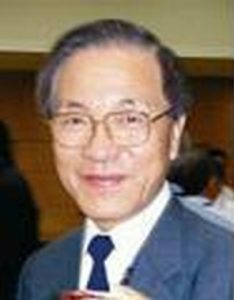 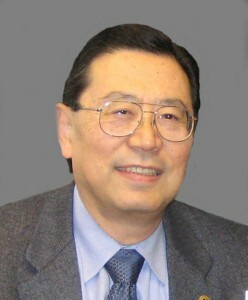 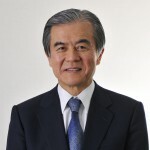 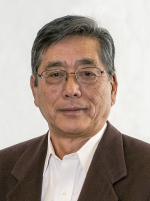 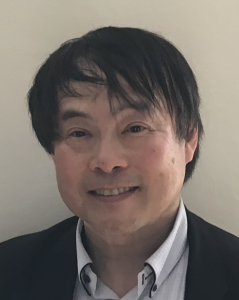 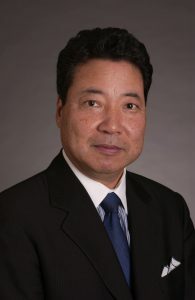 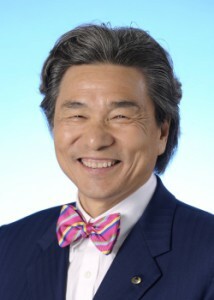 President Hiroshi Komiyama is Chairman of the Institute, Mitsubishi Research Institute and an honorary director of the Friends of UTokyo. 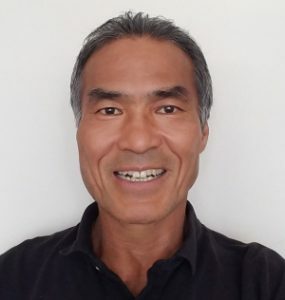 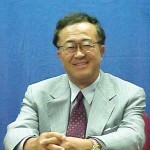 We at FUTI are very proud of this award and congratulate Prof. Komiyama on this accomplishment. 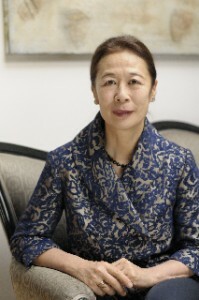 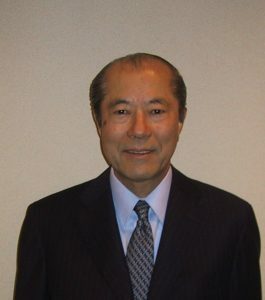 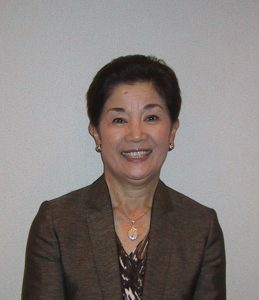 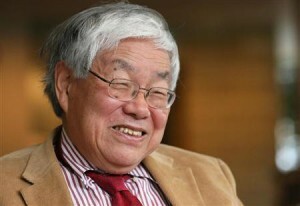 Dr. Komiyama on the Platinum Society: http://platinum.mri.co.jp/platinum-society/preface/index.